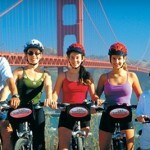 Every bike rental includes our free GPS-Guided Audio Bike Tour app. Enjoy the sights and sounds of this beautiful city! 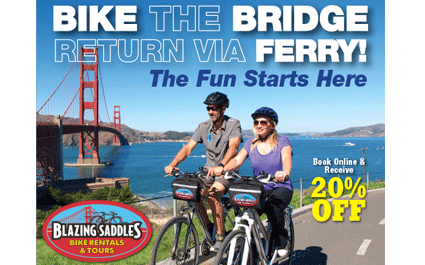 Go to https://wheelfunrentals.com to save 20% off your bike reservation.